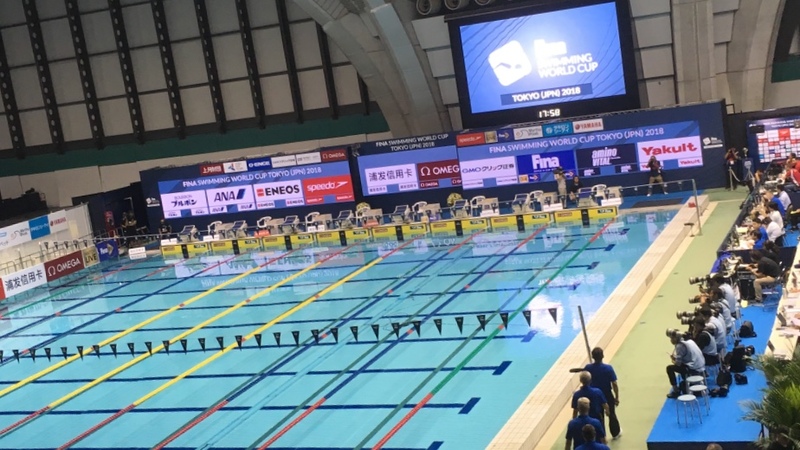 I went watching the Swimming World Cup Tokyo Round yesterday! The performance of Olympic swimmers who I have watched on TV was the inspiration for me! 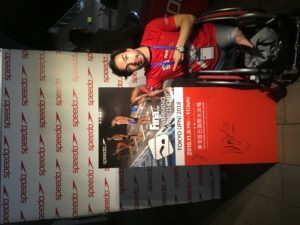 There is a Speedo shop at the aquatic centre and autograph sessions are also taken place with team speedo swimmers. I drew my autograph on it as a team speedo swimmer✌. Today is the last day of the game! Don’t miss it!